How are you? Enjoying the Christmas spirit and the cold weather? I have tried a pretty cool DIY project that I made actually for my boyfriend. It is a Christmas Calendar, from 1-24th December, where he has a small present every day. Stay tuned tomorrow and I am going to show you some pictures. What do you think? 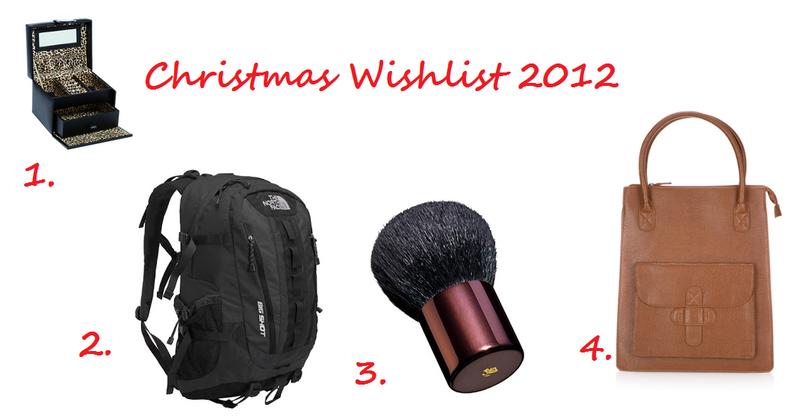 Have you already prepared your wish list? kisses and enjoy your Sunday! Want that kabuchi makeup brush!